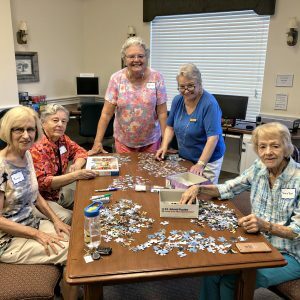 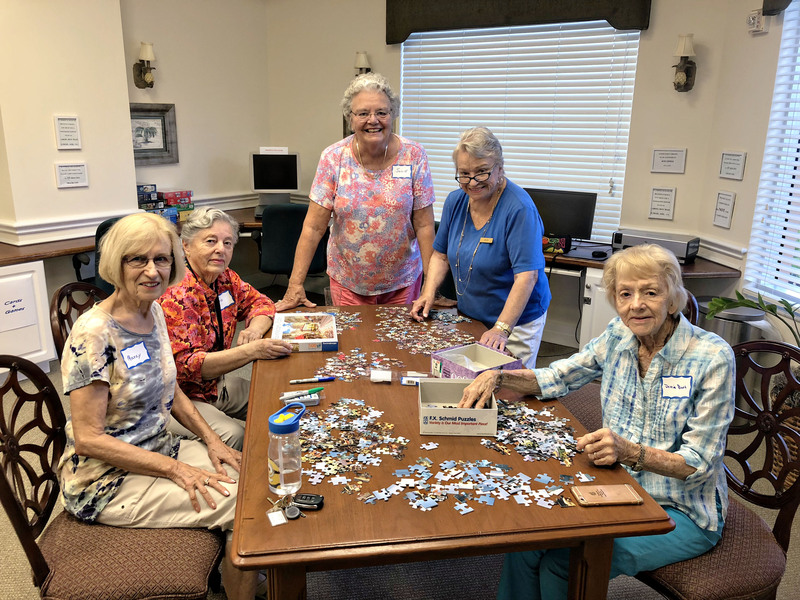 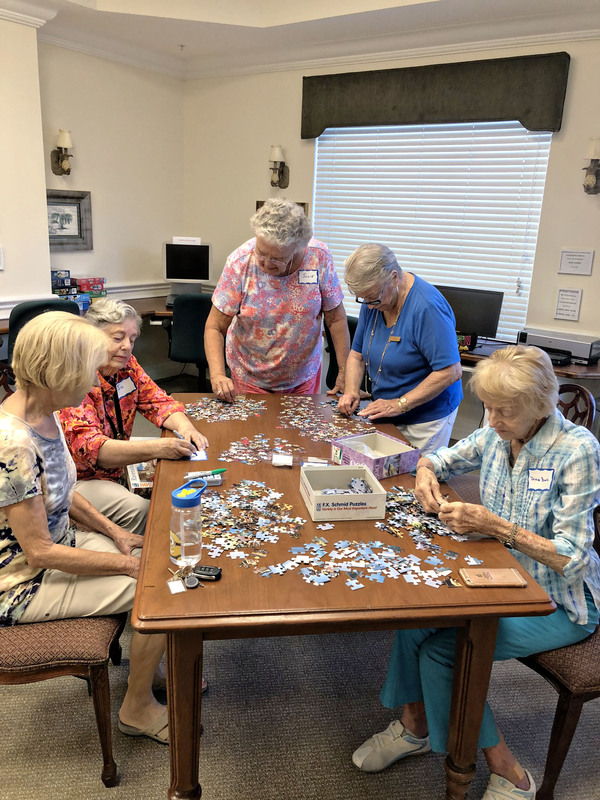 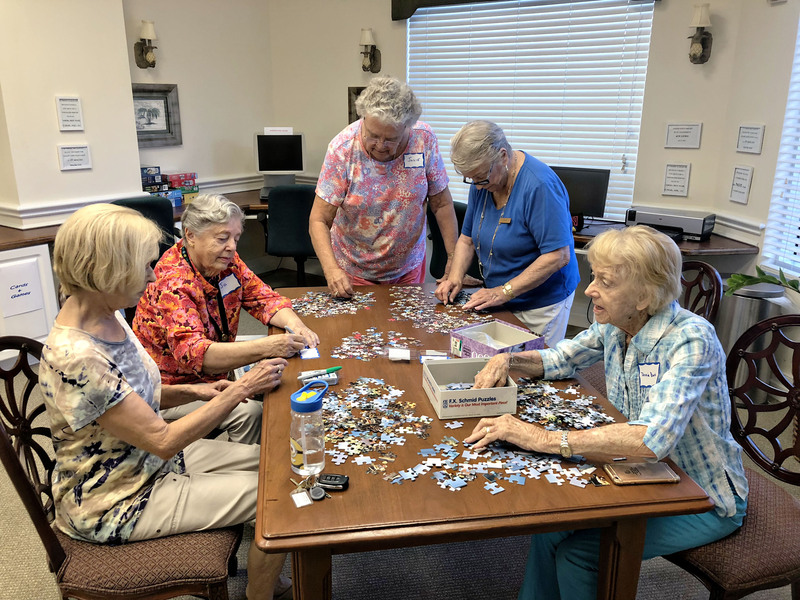 Here at Arbor Trace there are many different activities for residents to participate in. 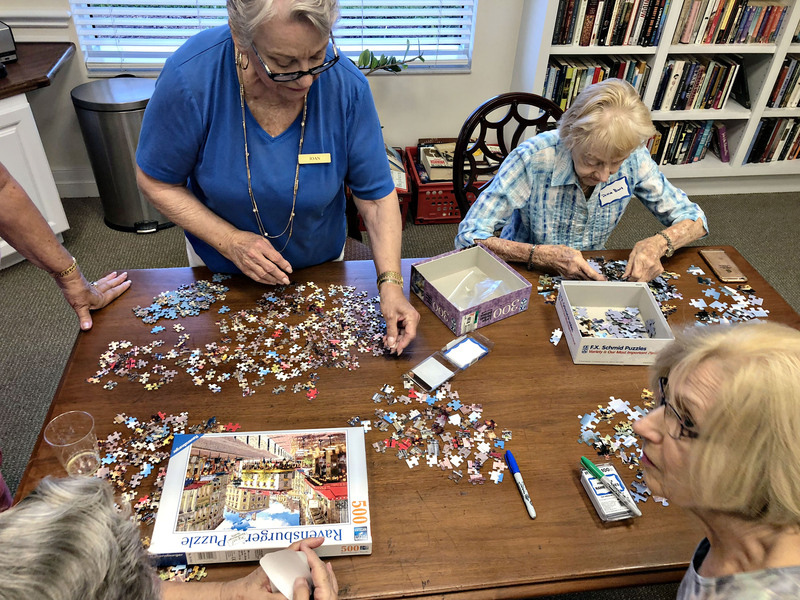 The great thing about being resident owned and managed is that all of the activities offered are catered around the resident’s specific interests. 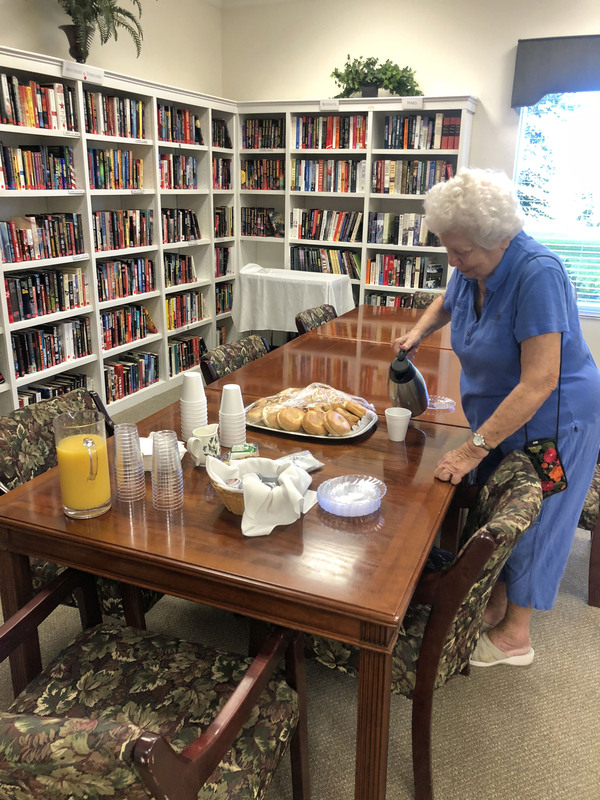 One of the many activities offered is Books and Bagels. 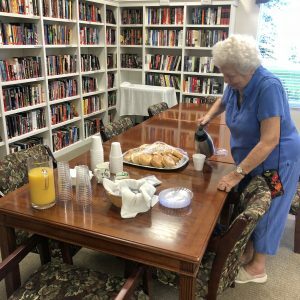 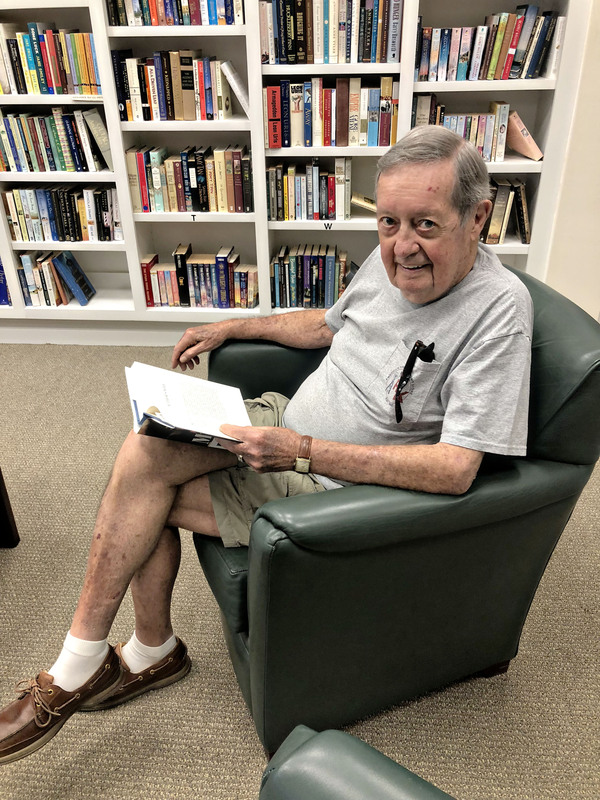 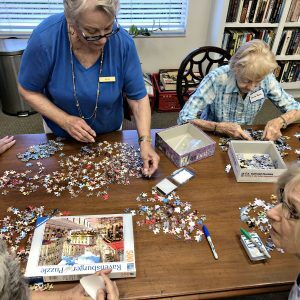 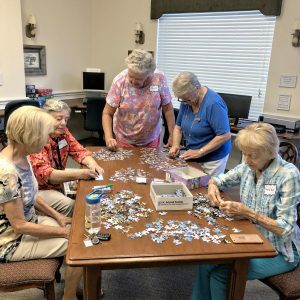 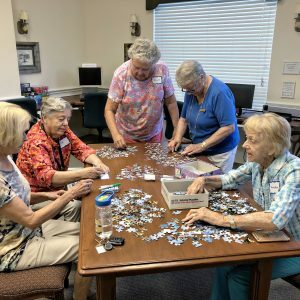 This group of readers and puzzlers meet once a week to socialize, puzzle, discuss books, and enjoy bagels. 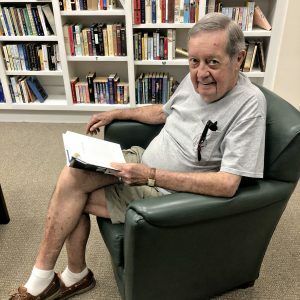 It’s a wonderful time to get to know our neighbor!